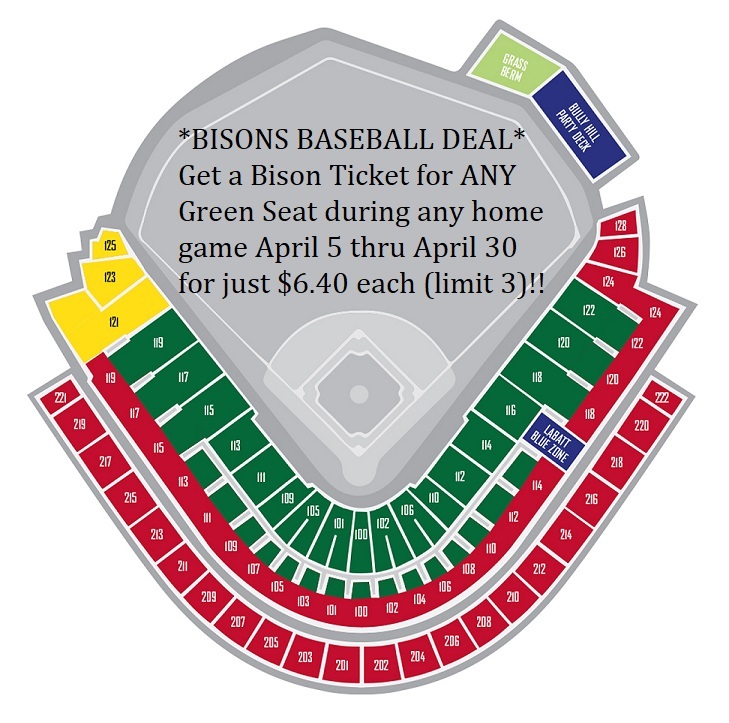 Planning to go to a Bisons game in April? Why not save on the home games happening April 5 thru 30th with this Groupon voucher! For just $8.00 you can get one green seat ticket (up to $16.50 value) for any home game April 5 thru April 30, 2019. 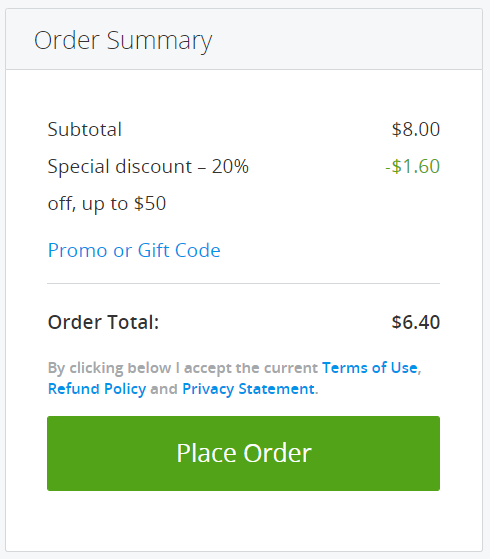 Even better, use promo code SAVE to bring your total down to just $6.40! Note that you can only receive the discount on 1 ticket so it is best to split your order if you need more than 1 ticket. 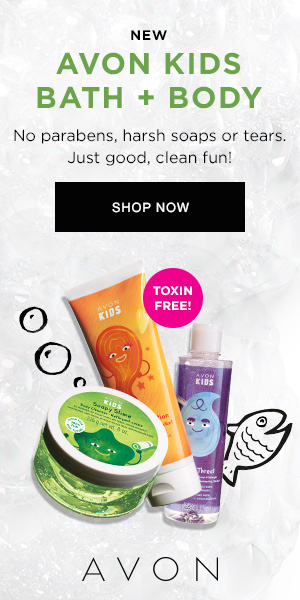 Discount code SAVE will work up to 3 times per account and is valid through 3/24/19. Click here if interested in purchasing! Promotional value expires Apr 30, 2019. Refundable only within 24 hours of purchase. Redeem on day of game for a ticket at the venue box office. Must redeem together to sit together. Merchant is issuer of tickets - discount reflects current ticket prices, which may change. ADA seating cannot be guaranteed; contact box office prior to purchase for availability. Ticket value includes all fees. Merchant is solely responsible to purchasers for the care and quality of the advertised goods and services.